What's the latest on Greenwich's cruise liner terminal? 853 blog reports. 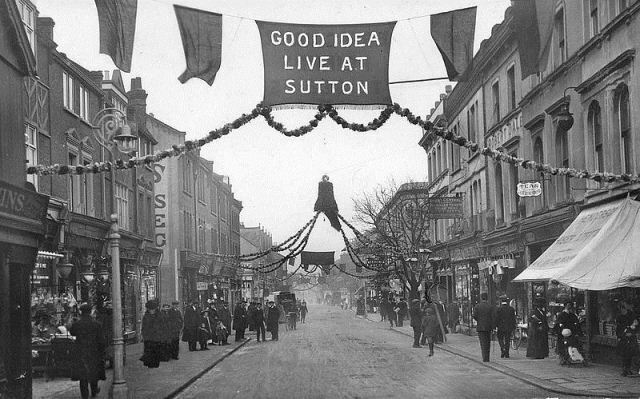 London's most boring borough is Sutton, says Diamond Geezer. He should know: he's been to every single one. New rules preventing camping in Parliament Square upheld in the High Court. The conflicted cultural legacy of the London Games. London Zoo first opened its doors on this day in 1828. Read about the Zoological Society's early years. Jenny Jones has been named the most family-friendly candidate. Ken is backing the DLR extension to Dagenham Dock. He's also been hitting the campaign trail with his dog today. Brian Paddick has vowed to build 360,000 homes if he wins. Boris Johnson wants a rethink over the Thames sewer.